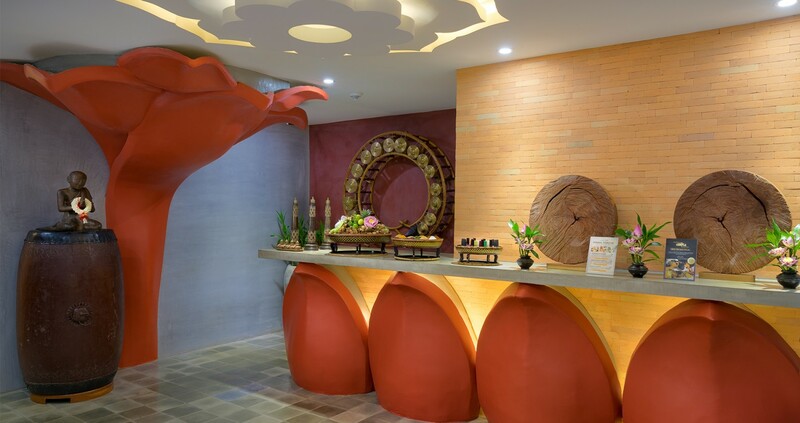 Indulge yourself in one of the leading Siem Reap restaurants. 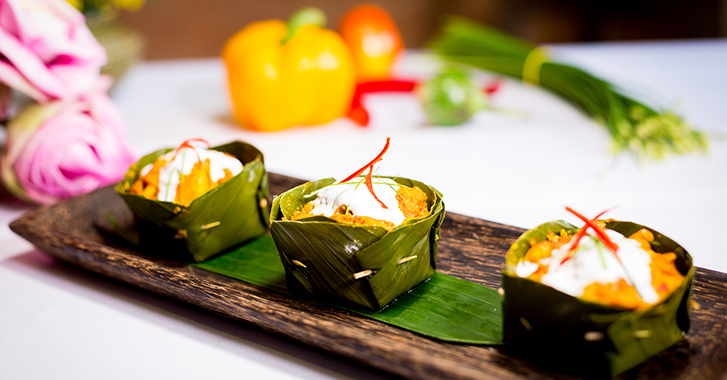 Enjoy and experience amazing royal Khmer cuisine and international dishes. Our executive chef carefully sources and selects the best produce, and designs a balance of flavours to excite and delight the most discerning palette. Every mouthful is a journey to remember. Enjoy your dining experience with a Khmer blessing dance. The Khmer dance dates back to the time of Suryavarman II, the king responsible for the building of Angkor Wat. It was performed for royalty, but you too can experience the dance during your dinner. 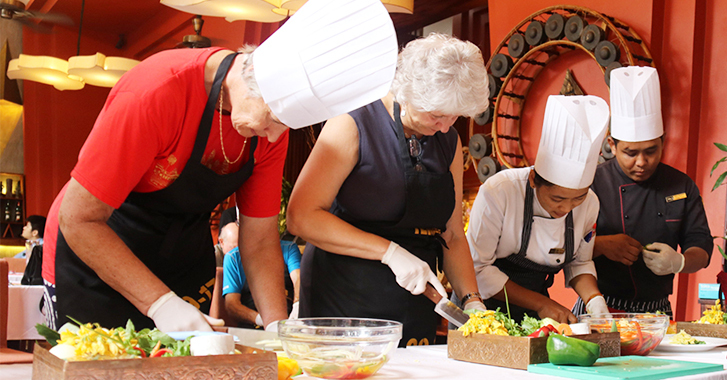 Join our professional Khmer culinary team on a gastronomic journey. Explore the delights of new flavours, experiment and adjust recipes to your own taste. All recipes are easy to reproduce at home. Contact us if you have any special dining requests.